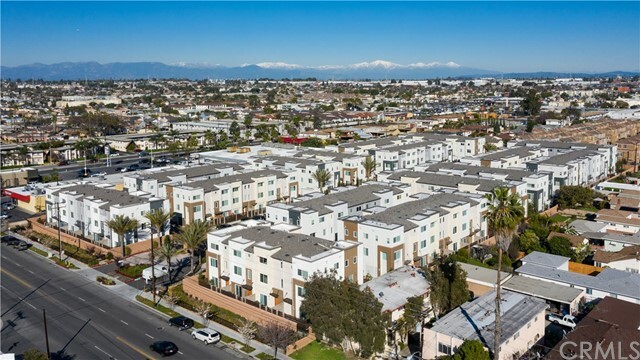 All Gardena homes currently listed for sale in Gardena as of 04/21/2019 are shown below. You can change the search criteria at any time by pressing the 'Change Search' button below. "Move in ready and New Construction! Watt Communities is proud to debut a limited collection of 21 new single-family detached homes at Asher Pointe. 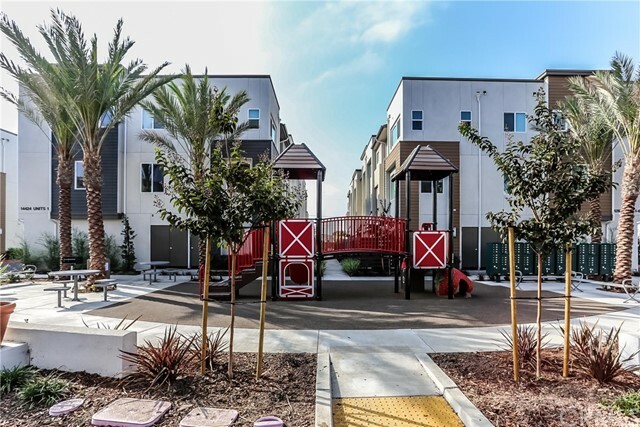 Centrally located in Gardena, CA, Beautiful and our most popular Plan 1 offers a spacious floor plan with up to 2,665 sq. ft., 2 story home, family room and bedroom and bathroom on first level, loft/bonus room on 2nd level, 5 bedroom home 4 bathrooms and spacious master with retreat/study. With over $50,000 in already included upgrades . This home al"
"Live in One, Rent the Other! 2 Houses for the Price of One! The perfect income opportunity. 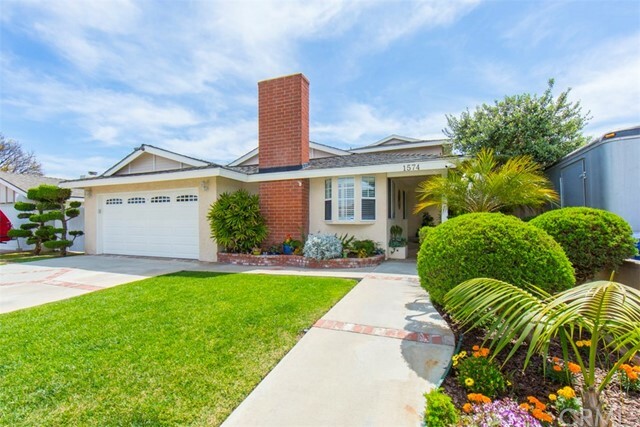 Charming Storybook Home beautifully landscaped on an oversized lot. Front unit features 1404sqft, 3bdrm 2bath completely remodeled and upgraded yet maintaining original classic details like a gorgeous fireplace and dramatic barrel ceilings in the spacious grand living room. Lots of light throughout the entire house with new energy efficient windows. Open concept kitchen/dining area with considerable pantr"
"Movie in Ready! 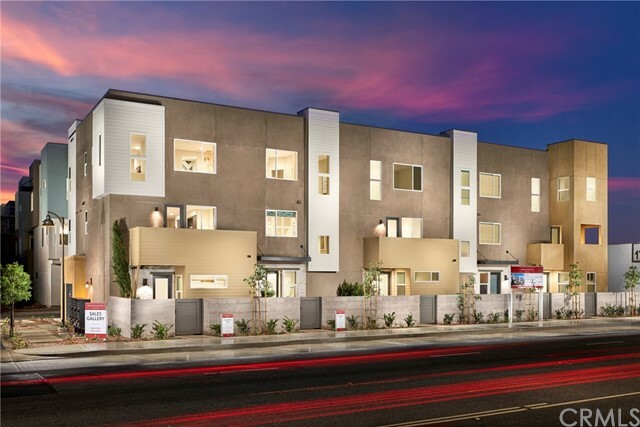 Watt Communities is proud to debut a limited collection of 21 new single-family detached homes at Asher Pointe - Centrally located in Gardena, CA, Our Featured home, Plan 3 offers a spacious floor plan with up to 2,527 sq. ft., large den on 1st level, 2nd level bedroom, master bedroom and 3rd bedroom on 3rd. level. Over $77,000 in included upgrades, features include luxury vinyl plank flooring from top to bottom, quartz counter tops, Designer selected cabinets, stainless steel ap"
"Great Prestigious El Camino Village Neighborhood, this 3 Bedroom 2 Bath with a separate home 1 bedroom 1 bath home is nestled on a 5,754 + sq. ft. lot waiting for that lucky buyer. This home needs updating and TLC but offers a lot of potential and has character. A large backyard invites you outside to sit and enjoy the serine privacy. Don't miss this chance to join the neighborhood with potential to grow equity with your investment. Close to markets, shopping malls, public transportation and fre"
"Amazing open floorplan.........actually has 2 master bedrooms.....one on first level and another on second level (currently theater/man-cave) Many top of the line upgrades. Check out the gourmet kitchen. Amazing garage you must see to believe! Professional garage floor. AMAZING STORAGE! CENTRAL AIR CONDITIONING.....STAINLESS STEEL APPLIANCES (WASHER, DRYER, AND REFRIGERATOR ARE INCLUDED)..... ECO-FRIENDLY SOLID BAMBOO FLOORING.....COZY FIREPLACE......WONDERFUL PATIO FOR ENTERTAINING.....GREEN TH"
"A MUST SEE...!!!!! THIS IS A REAR LISTING IN THIS COMMUNITY WITH A COMPLETE REMODELED TRANSFORMATION...THIS HOUSE WAS BUILT IN 2005 AND NOW HAS A COMPLETE MAKE OVER...THIS HOME BOAST A BRAND NEW KITCHEN WITH NEW MARBLE COUTER TOPS NEW BACK SPLASH* NEW HARDWOOD FLOORING THROUGH OUT THE ENTIRE HOME* NEW STAINLESS STEEL APPLIANCES* NEW STACK STONE MARBLE FIREPLACES* NEW 4 & 5 CROWN MODELING AND BASE BOARDS NEW MARBLE THROUGHOUT THE MASTER BATH WITH FLOOR TO CELING GLASS SHOWER DOORS * NEW MASTER JA"
"Come see this beautiful gem, completely remodeled from top to bottom with amazing detail. 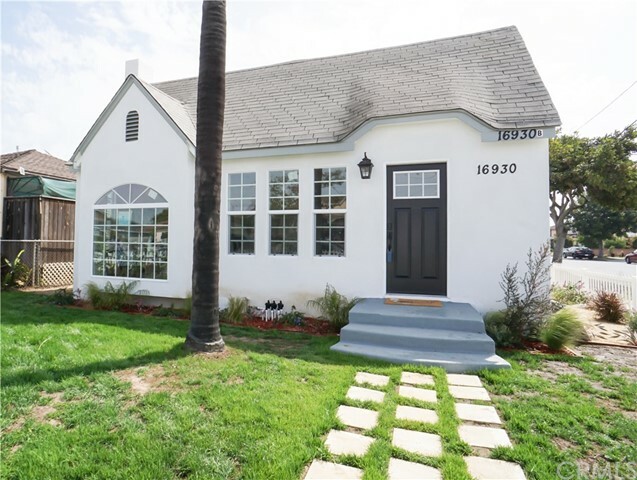 This Wonderful Family Home combines charm with a modern twist, perfect for large families, located in a nice Gardena community. As you are walking up the to the steps to the front door, you are greeted by a charming front porch. Upon entering, there is a lovely open and bright open floor plan. 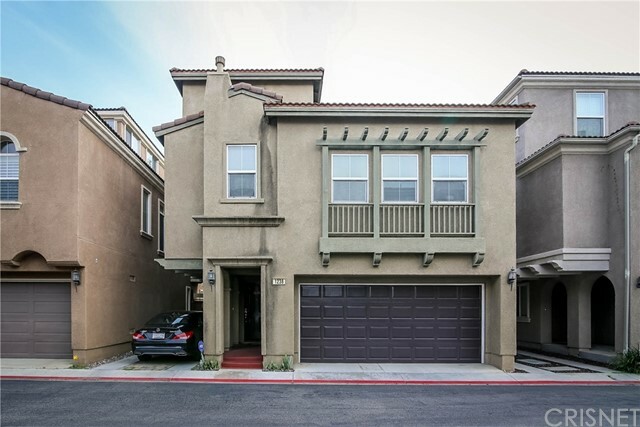 It includes a spacious kitchen featuring quartz countertops, modern tiled back-splashes, high-end stainless-steel a"
"This stunning three story, open concept townhome is located in the beautiful gated Newfield community. 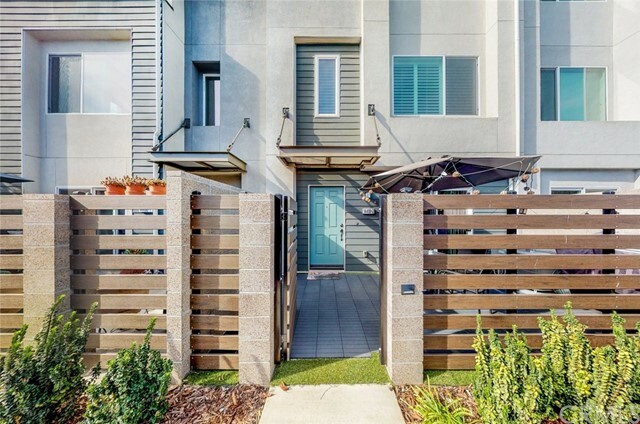 As you pull directly into your attached 2-car garage and enter into the 1st level you will find one of the bedrooms with direct access to your private front patio and full bath. The spacious 2nd story kitchen with quartz countertops, ample storage, peninsula island and walk-in pantry open to the Great Room. The Master Suite features a large walk-in closet with built-in shelves, en-suite with se"
"BIG PRICE REDUCTION! PRICED FOR IMMEDIATE SALE!! 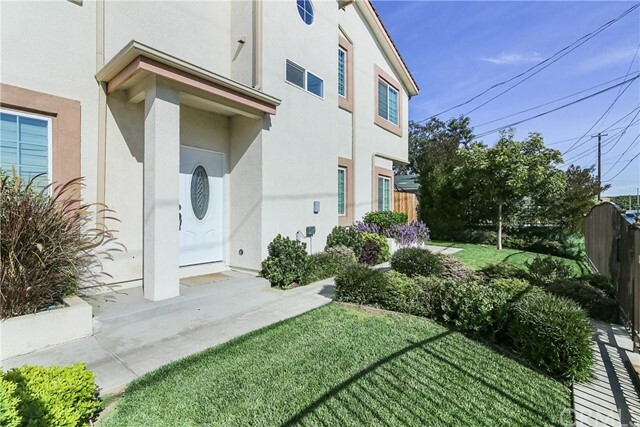 Highly sought-after Corner Unit townhome in the gated Newfield community. Brand-New construction, this spacious home is an entertainer's dream, with upgrades throughout, too many to mention. Plenty of room for overnight guests or an office/den in this four bedroom/four bath family home. Ground Floor Bedroom is ENSUITE for Total Privacy & Direct Separate & Private access to outdoor patio and attached garage! Light and bright, warm and inviting, ele"
"Seller motivated!! Light and bright corner unit in a prime location in the exclusive gated Newfield community! Warm and inviting, this elegant townhome is an entertainer's dream. There's plenty of room for family, friends and overnight guests in this spacious four bedroom, four bath home. Ground floor bedroom iwould make the perfect office or guest suite, with total privacy, with direct, separate and private access to the outside. This home is ENERGY STAR certified. Two car, side-by-side parking"
"You can move right in to this turnkey highly upgraded three-story 4 bedroom end unit Townhome with over $50K in builder upgrades in the gated community of Newfield that was built in 2017. The main level features an open concept great room that is flooded with natural light. The kitchen features a large island, ample cabinets, upgraded counters and backsplash, stainless steal appliances, and a large walk in pantry. There is a very large living room to fit your sectional couch and large flat scree"
"Over $35,000 of updated. This unit is loaded with all the options! This stunning three story townhome-style condominium in the beautiful gated community of Newfield has an open concept floor plan. You ll also discover a downstairs room which is great for home office or guest bedroom, which opens to the front patio, The 2nd floor kitchen opens to large great living room with extra large windows features white Shaker-style cabinets, Apron-Front single basin, walk-in pantry, and stai"
"SCORCHING HOT NEW LISTING! Entertainer's Delight!!! Located in the Heart of Gardena. 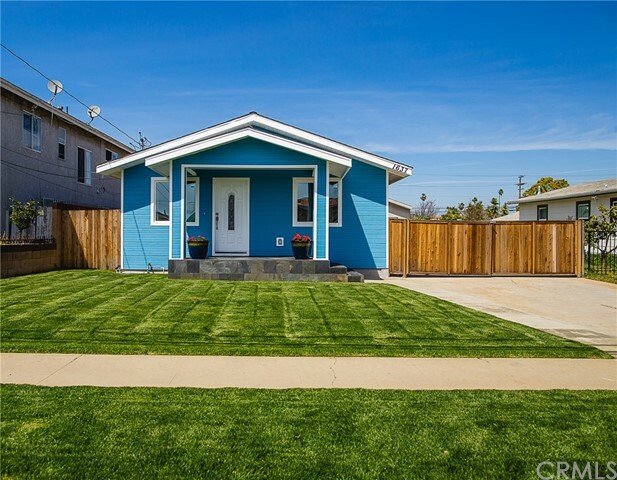 Newly Remodeled Mid Century Modern Home w/ Permitted Guest House. 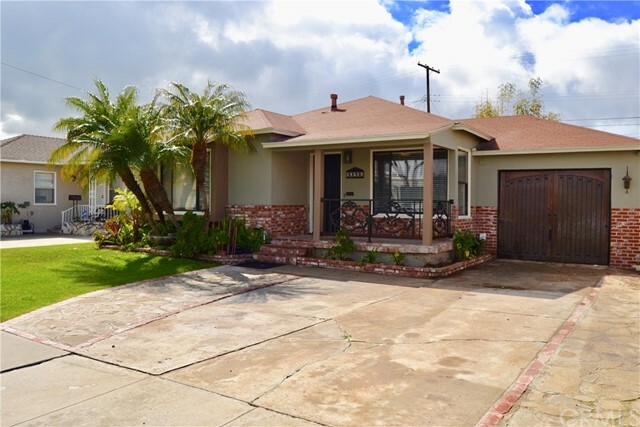 This Home Offers 3 Bedrooms 1 Bathroom Inside Main House, Complete with Newly Remodeled Kitchen that Opens to the Large Living Room, Front and Backyard Landscaping. Large Open Living Room with Original Refinished Oak Wood Floor. The Living Room Opens to the Dining Area, Fresh Paint, and New Light Fixtures. Kitchen is Complete with New White Cabine"
"Rare Turnkey find! 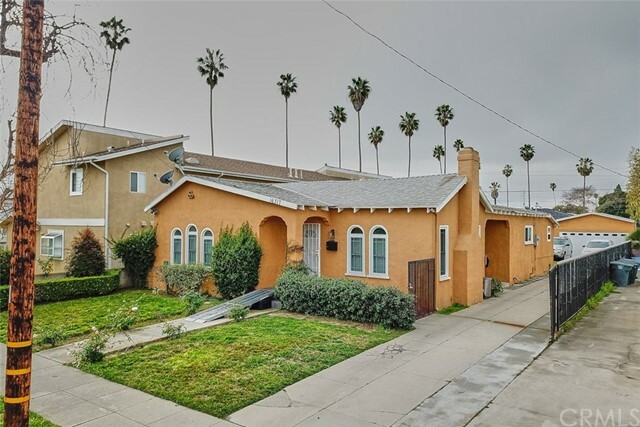 Built in 2003, this gorgeous, spacious two-story house sits in quiet neighborhood with easy access to multiple freeways and features 3 bedrooms 2.5 baths with a 2-car garage, double pane windows, new double entry doors, brand new flooring throughout, and new central HVAC system. Enjoy those family get togethers in the family room with a newly renovated fireplace. The kitchen contains bright cabinets with brand-new stainless-steel dishwasher, stove, and refrigerator and a large"
"Single family home with great potential to expand in this R2 zone. Very conveniently located in the center of Gardena city. Walking to schools and easy access to major Freeways. Remodeled kitchen with granite counter tops with laminated floors, formal dining and living area. Separated laundry area and 2 car detached garage with additional workshop area." 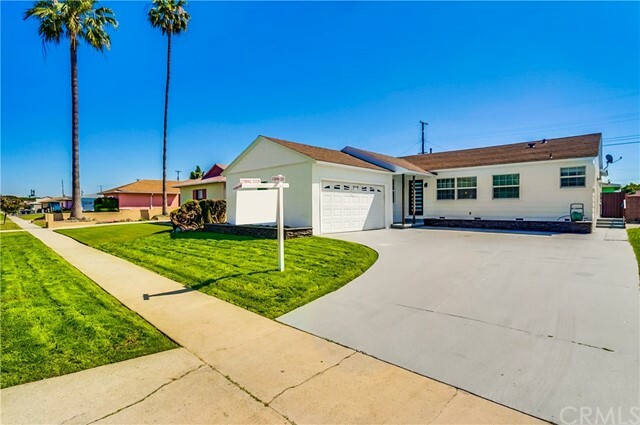 "This Home has been completely Remodeled from top to bottom! This Four Bedroom, Two Bath home has wood bamboo flooring, new shaker style kitchen cabinets, Kitchen Island, LED tape under cabinet lighting, with quartz countertops! New Range Oven, Island Hood, and Dishwasher included in the sale. Everything has been upgraded - New Electrical Wiring, New Cooper Plumbing and Plastic Pipe Drains, Tankless Water Heater (endless hot water! ), Central heating and air conditioning, New Windows throughout! A"
"Welcome home to the Holly Park area of Gardena! Located in a quiet neighborhood in cul-de-sac with great curb appeal. 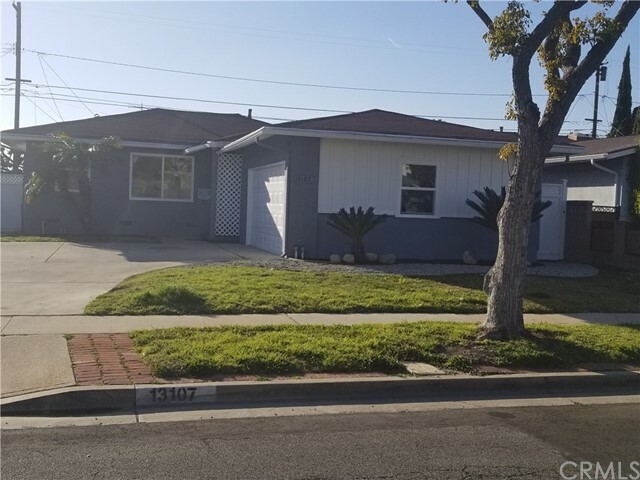 This totally REMODELED home which offers 3 Bedrooms and 2 Baths with 1390 SF living space and almost 5800 SF lot is perfect for . Arrive home to a clean, well maintained front yard with a 2-car garage. Upon entering you're greeted by the bright and spacious living room which flows smoothly into the dining room. 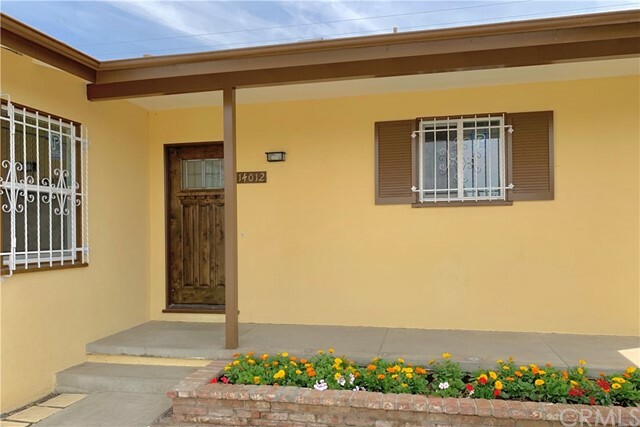 A gorgeous kitchen with quartz counter tops, new cabinets and recesse"
"First time in the market in over 45 years, nestled in a quiet cul-de-sac in central Gardena, this single family residence features 3 bedrooms, 2 baths and a recently remodeled family room. Original refinished hardwood floors in living room, dining room and bedrooms , laminated floors in family room, baths and kitchen. Exterior recently painted in 2018. Front and back yards nicely landscaped. Two car attached garage with new garage opener. Close to public transportation, schools, shopping and din"